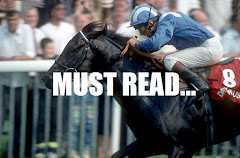 In 2011 I put up a list of 35 horses to follow over sprint distances during the course of the flat season and of those thirty five, five didnt run at all. Highlights of the 30 were Deacon Blues, who won 5 from 6 including The Wokingham and Hoof It, who won 3 from 6 including The Steward Cup. There were a total of 27 winners at odds of 16/1, 14/1 x 2, 12/1, 10/1, 17/2, 15/2 x 3, 7/1, 13/2, 6/1 etc. The list of horses ran in a total of 178 races between them through the year and in those races there were numerous placings at odds of 40/1, 25/1, 20/1, 16/1, 12/1 x 3, 10/1, 8/1 etc. Over the year had you backed every horse to win you would have made a slight loss, however had you backed them all at ew then you would have made a profit. There was a big exacta payment of £288.90 for the Master List when Hawkeyethenoo beat Manassas in the Victoria Cup at Ascot. Dissapointments of the list were Macs Power who was unable to win once from his 7 races and Victoire De Lyphar who had looked so promising as a 3yo but failed to shine in 2011, however he has been accepted for the Dubai Festival so keep an eye out for him there if he turns up. 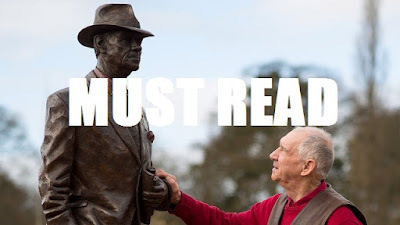 On the blog pages there were numerous winners highlighted over the weeks and months of the flat season that were taken from the "Up a bit, down a bit" posts,which is a regular handicapping feature through the flat season, and also the regular race reviews that appear on the blog. 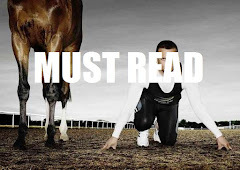 In one of "The week ahead" posts in June I mentioned 4 horses that were running in the 3.25 at Doncaster later that week ,each had featured in the "Up a bit, down a bit" posts from previous weeks and were thought capable of improvement. Dungannon, Mon Brav, Medicean Man and Dorback were the four mentioned and of those the first three finished 1st, 2nd and 3rd producing a tricast payout of £374.32. 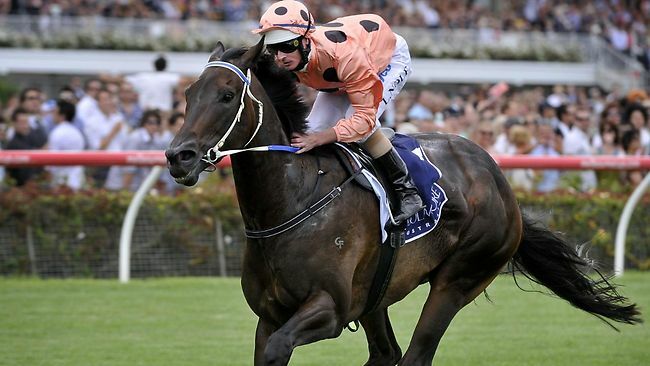 Black Caviar has continued to stun the racing world with her winning exploits and Hopefully she will be turning up at Ascot next summer, here's what I wrote about her back in February. Australian sprinter Black Caviar took her winning streak to 9 races at Fleminghton on Saturday when winning the Lightning Stakes and in doing so she has become one of the best sprinters in the world. She looks certain to be the highest rated sprinter the world has ever seen before the end of the year and she now heads for the Flemington Handicap in March. Here though she won this Group 1 5f sprint eased down in a time of 57.20 secs by 3 1/4 lengths, check out the ease of her victory for yourself. 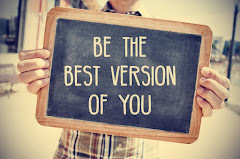 I am now working on the 2012 Master List and hope to back better than ever.